The surgery is closed from 8.30am -1pm on Wednesday 17th April for staff training. Please phone if you have an emergency. Dr Sarah Heyes was born in the UK then relocated to Australia aged 17. She graduated from the University of Melbourne Dental School and went on to spend a total of 7 years as an Oral and Maxillofacial Surgeon in Australia and the UK. She qualified from St Bartholomew’s and the Royal London Medical School in 2000 and has gone on to complete diplomas in Child Health, Obstetrics and Gynaecology, Family Planning and membership to the Royal College of General Practice. 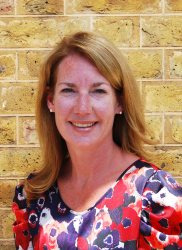 She has previously been a Professional Executive Committee member of Redbridge PCT and is currently the Clinical Director responsible for the GP practices in Woodford Green, South Woodford and Wanstead. Dr Fiona Underhill trained at St Thomas’s Hospital, London, & qualified in 1982. She worked at Whipps Cross, North Middlesex,The Whittington and the Royal London hospitals before completing GP training. She has postgraduate qualifications in obstetrics, gynaecology & contraception and also worked for a time as a clinical assistant in dermatology. Dr Underhill is married with two grown-up sons. She is actively involved in a local church & also helps teach an English conversation class. Dr Shahrukh Islam graduated from Royal Free Medical School in 2003. He trained locally and completed his general practice training in Southend. 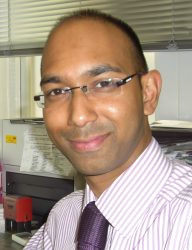 Dr Islam’s special interests include child health, elderly medicine and palliative care. Elaine has been Practice Manager at this surgery since 1995, so has a wealth of experience in the NHS and has implemented many changes which have taken place, and continue to take place in General Practice. She started her career in advertising, two years at a large advertising agency then a further eleven years as a shareholder/director of a media consultancy until the birth of her two sons, now in their early twenties and of whom she is immensely proud. 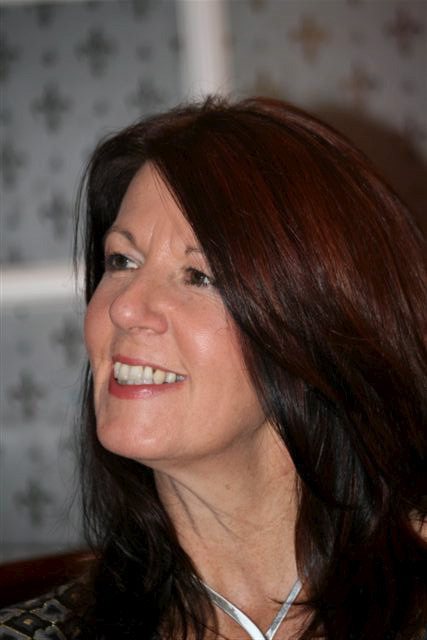 Elaine was the Practice Manager representative on the PEC of the Chingford, Wanstead and Woodford PCT, until the organisation was disbanded, and was awarded RCGP Practice Manager of the year in 2000. 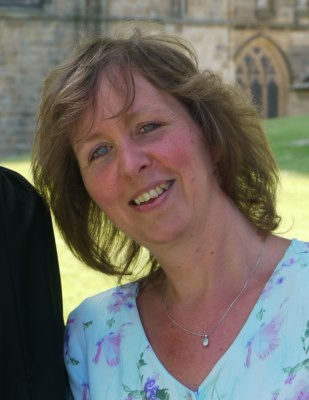 She continues to be involved in many PCT projects, and chairs the Wanstead, and Woodford Practice Manager Forums.